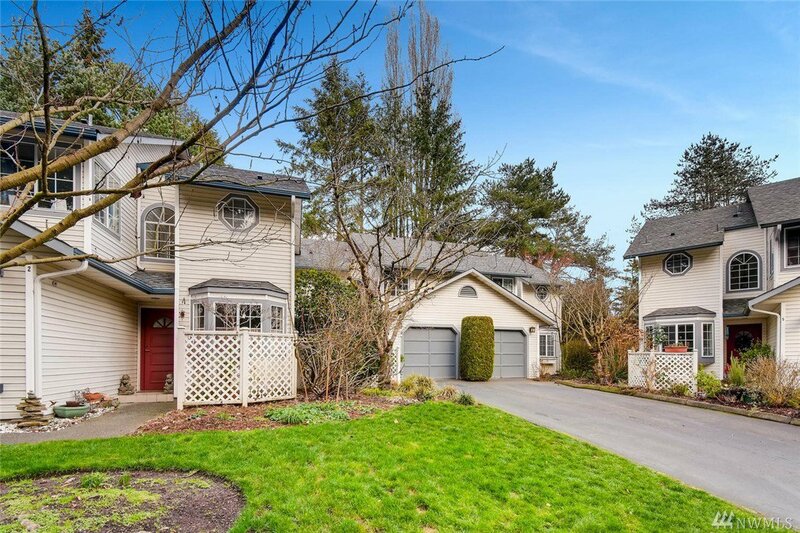 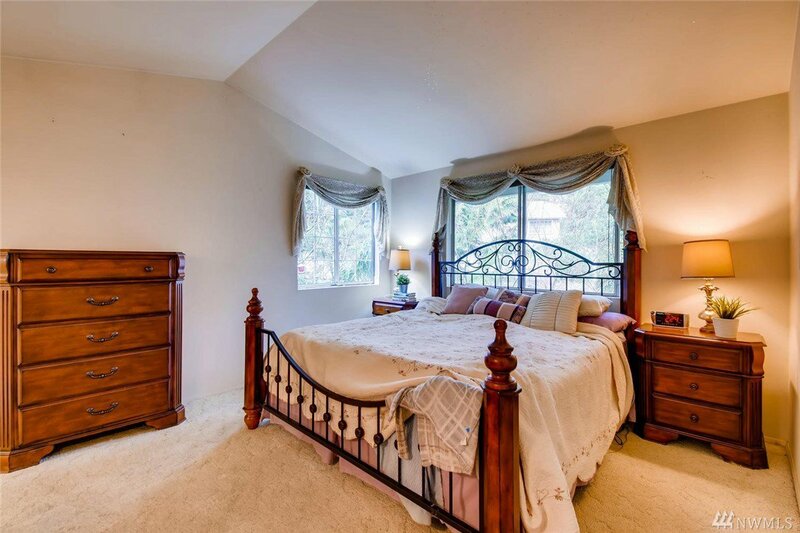 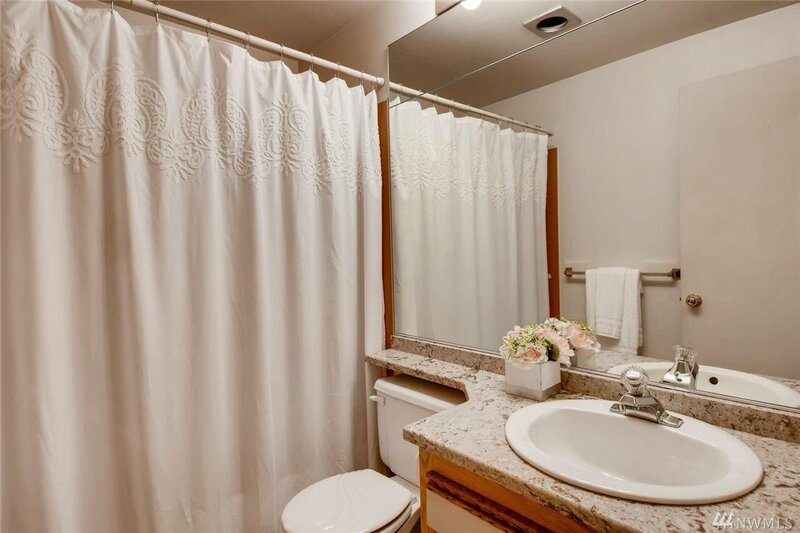 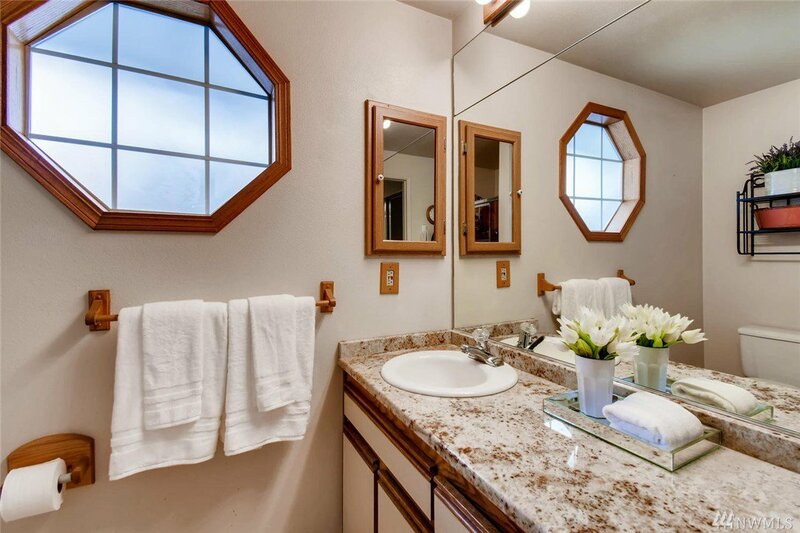 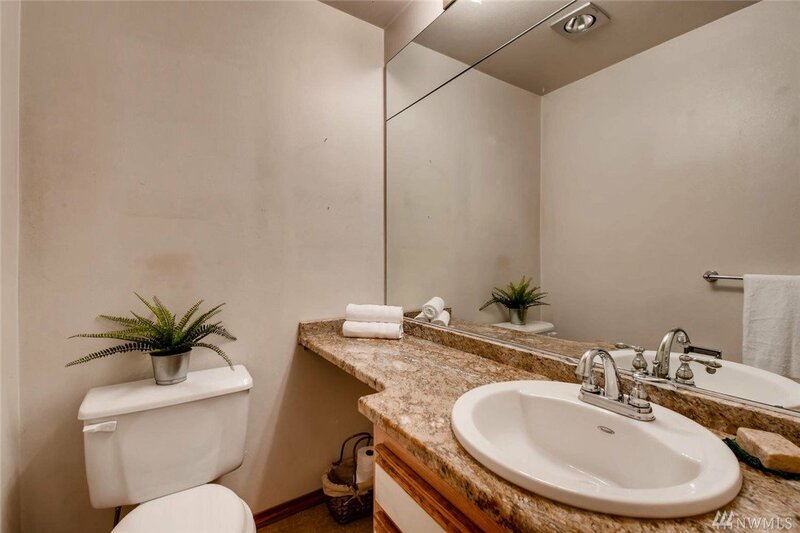 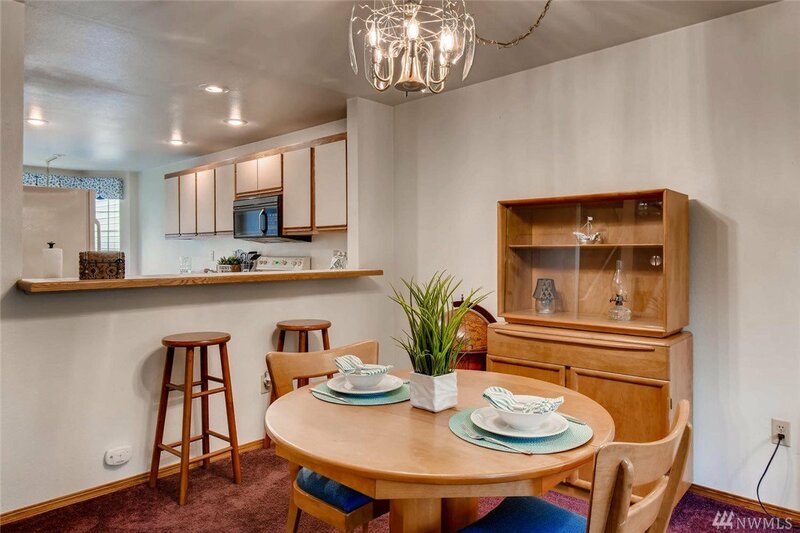 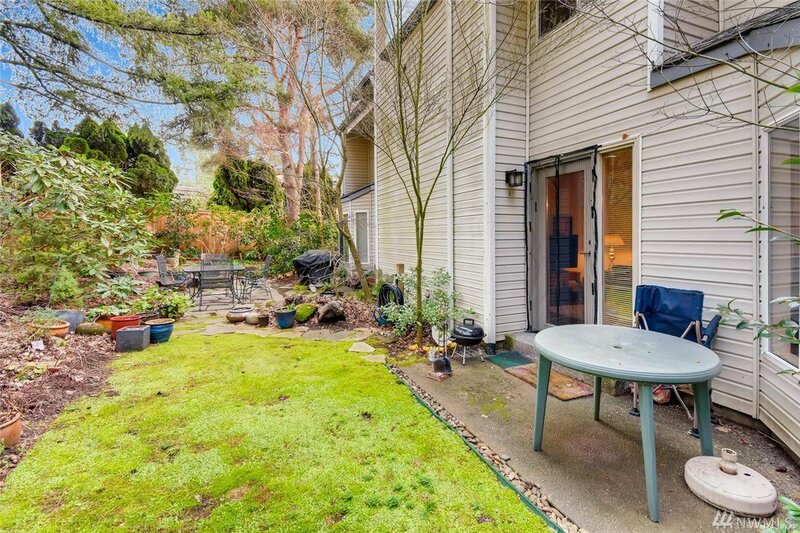 [FRIENDLY NEIGHBORHOOD] Welcome home to this charming townhome in fantastic community. 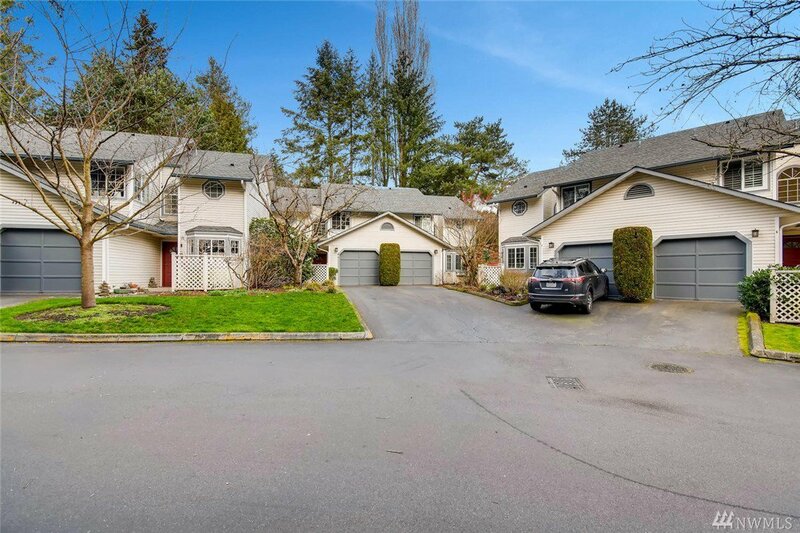 Down a long, tree-lined drive off the main road, you'll find the serene setting of well-kept homes in the quiet & well-managed Harpwood Lane. 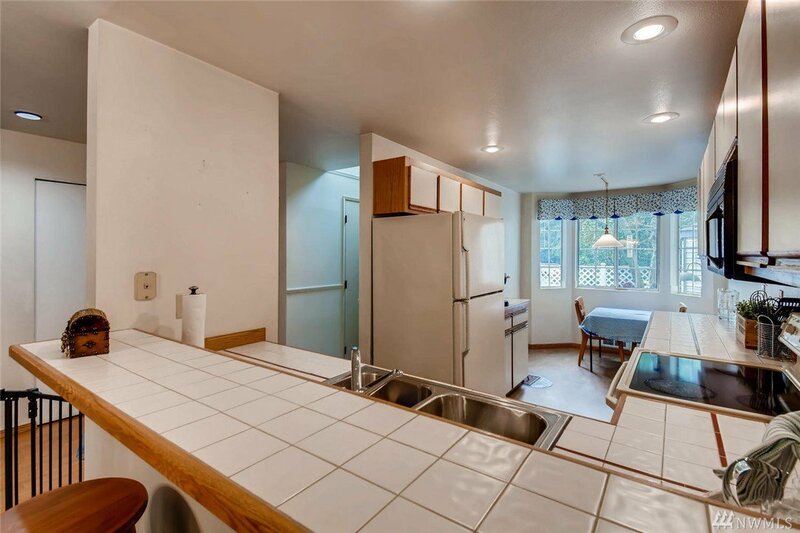 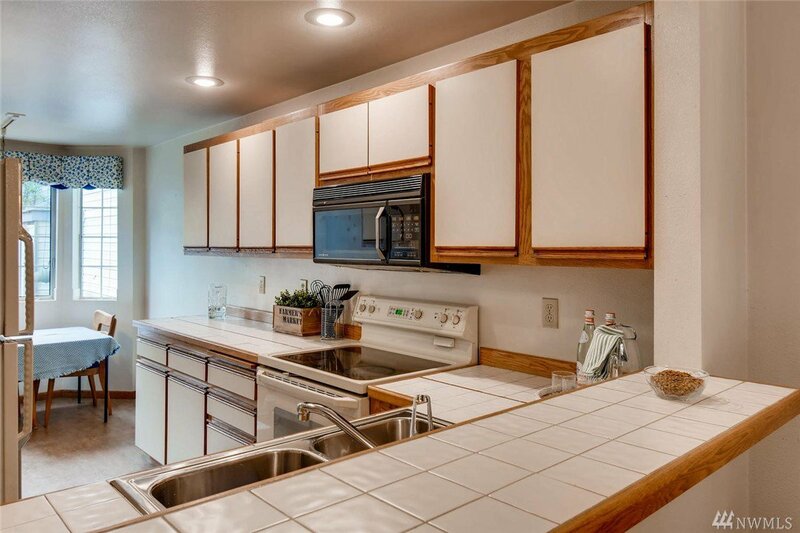 Efficient floor plan with 1/2 bath downstairs & 3 beds / 2 baths up. 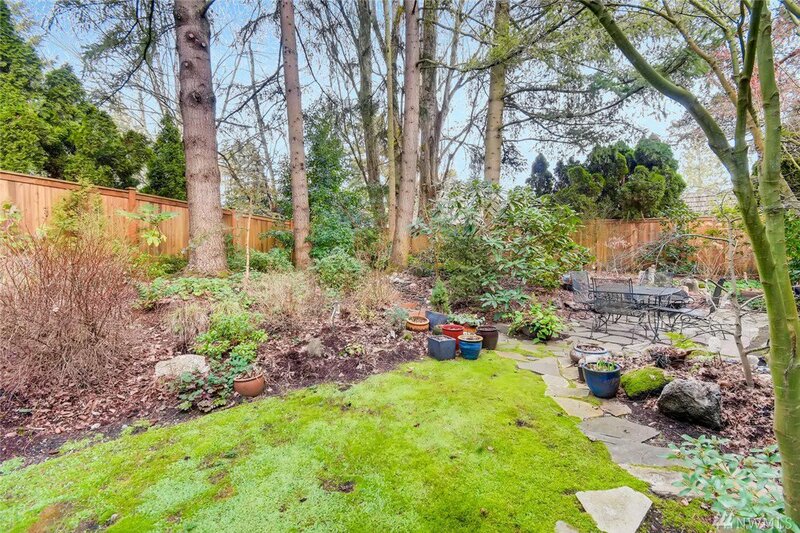 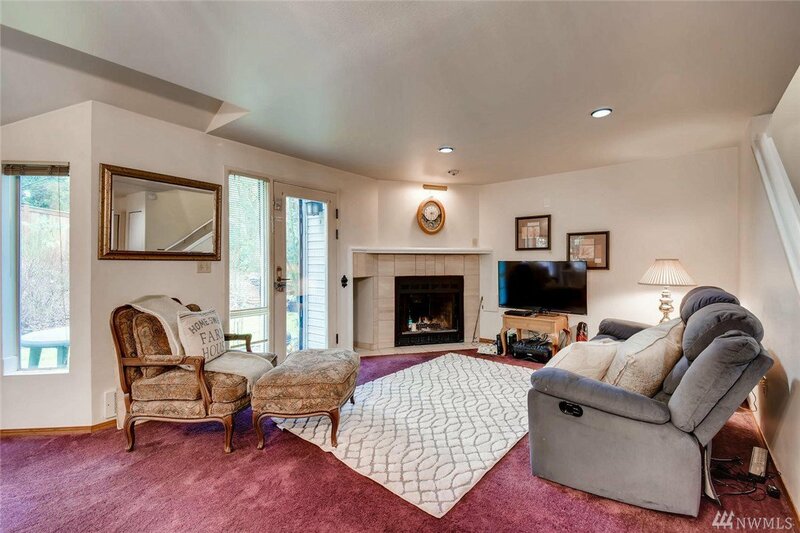 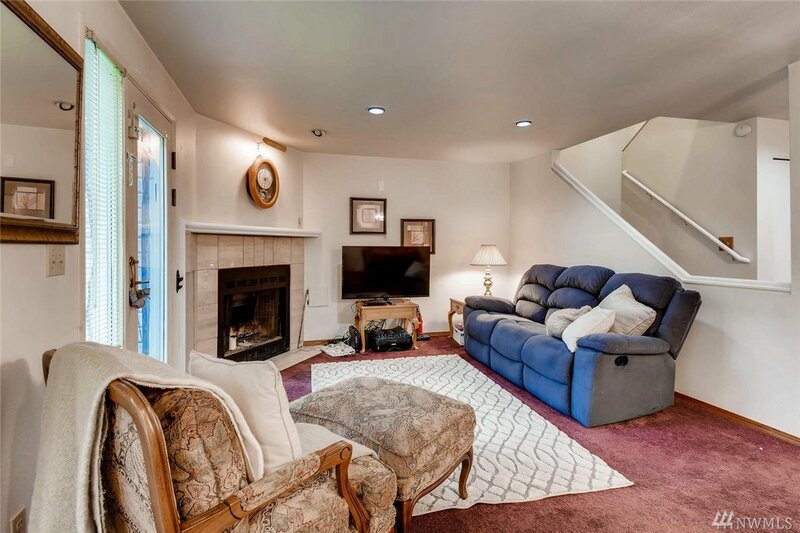 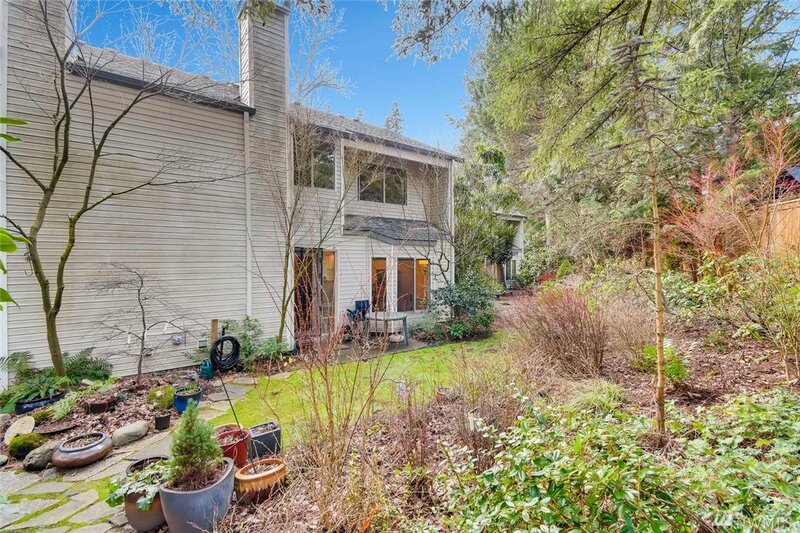 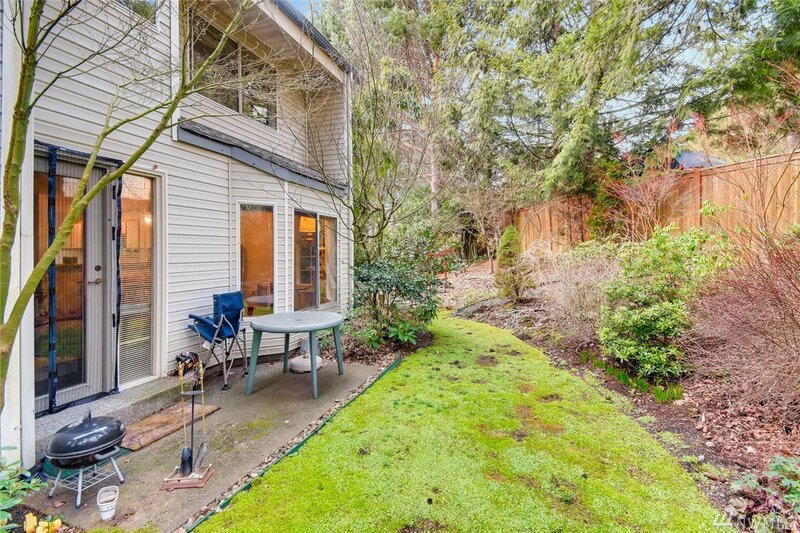 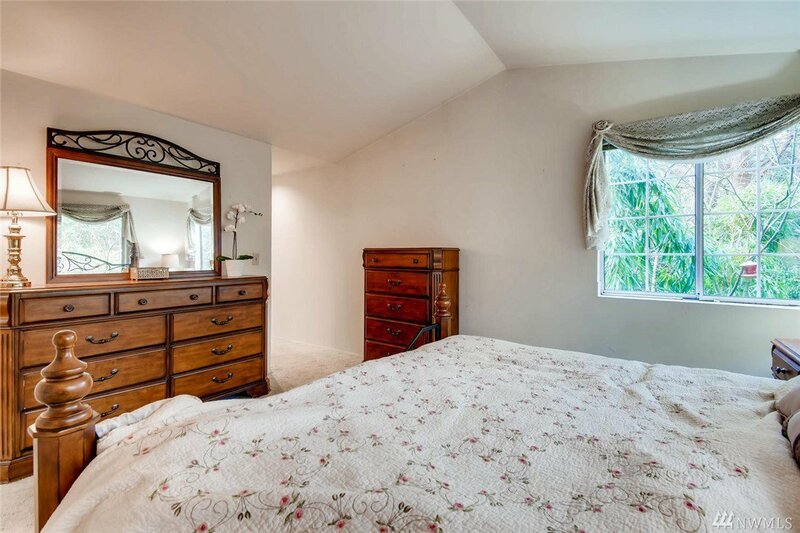 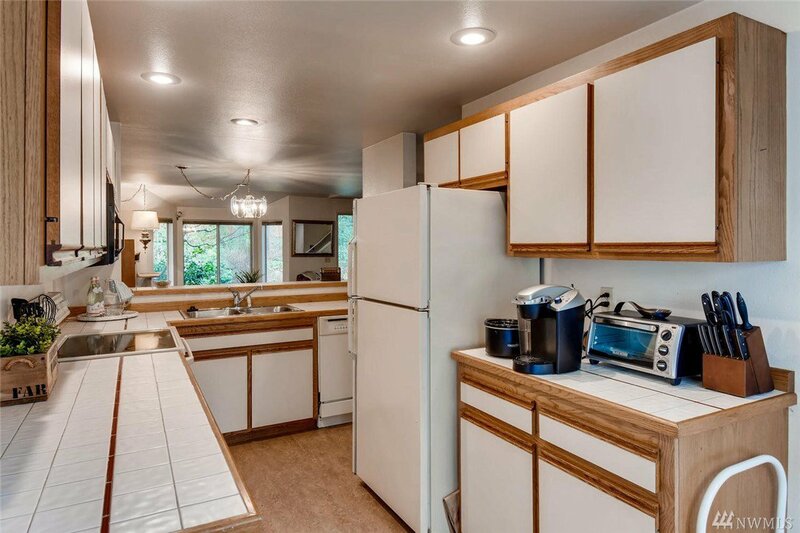 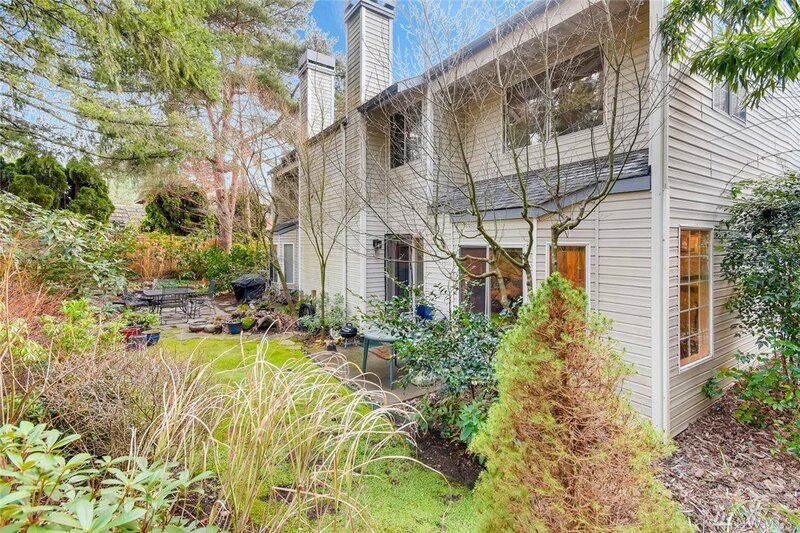 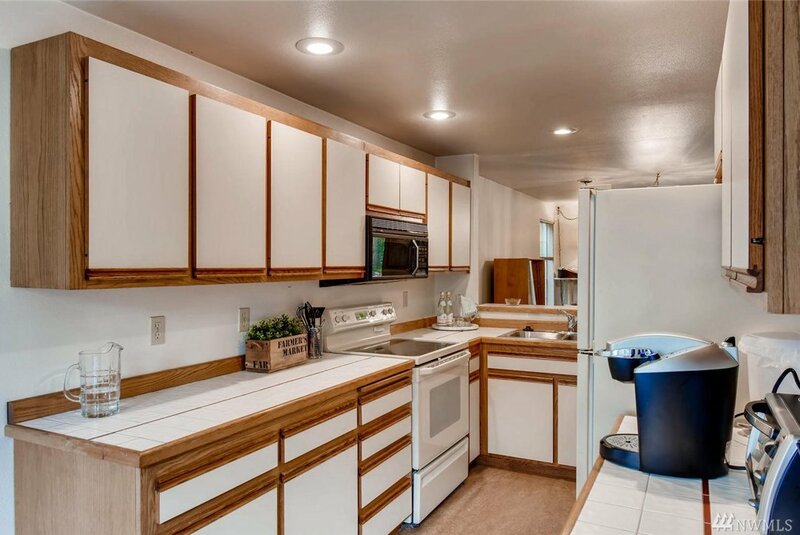 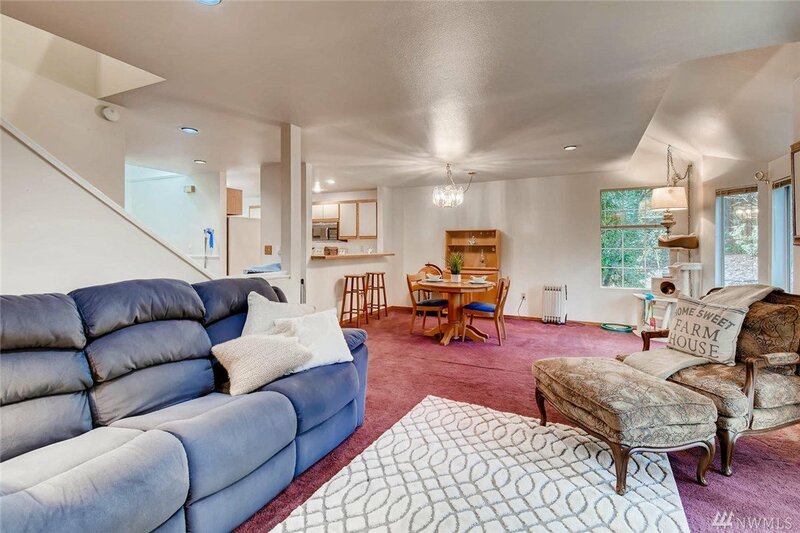 Super private / quiet back yard managed by HOA makes downstairs light and bright. 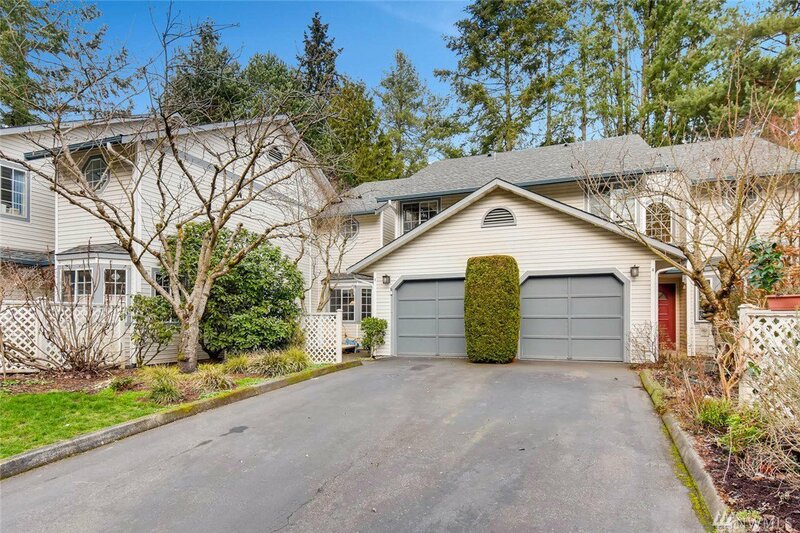 Make this home your own in this fantastic Lake Forest Park location!